Collaborative Worldbuilding for Writers and Gamers is broken into two parts. 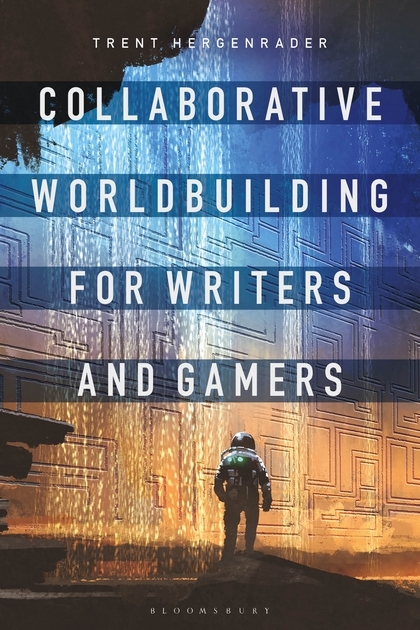 Part One introduces the terminology used throughout the book, describes the steps in the collaborative worldbuilding process, and covers some theories of building fictional worlds drawing examples from J.R.R. Tolkien’s Middle-earth, George Lucas’s Star Wars galaxy, George R.R. Martin’s Song of Ice and Fire series, and the tabletop role-playing game Dungeons and Dragons. 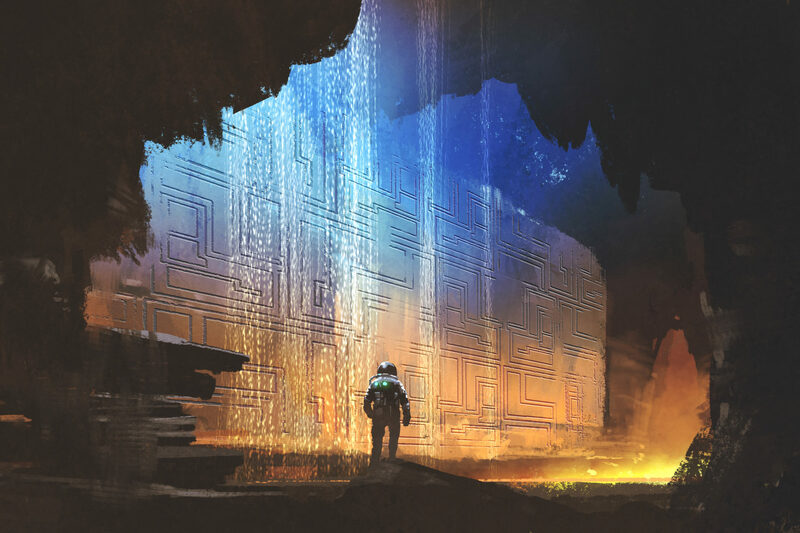 Part Two walks readers through the steps of a collaborative worldbuilding project and includes examples of a group of four people creating their fictional clockpunk world of Tal-Vaz. The book refers to several resources you can find on this site, such as the worldbuilding card deck, worldbuilding worksheets, a page of video tutorials, resources for educators, and more, all of which can be found under the Resources menu at the top of the screen. You may also be interested in learning about the three-part Storybuilding System, which includes a Character Building deck and a Plot Building deck, both of which are currently under development and are intended to be used alongside the Worldbuilding Deck.